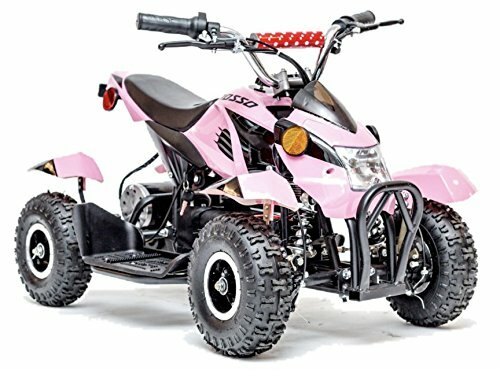 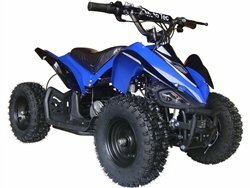 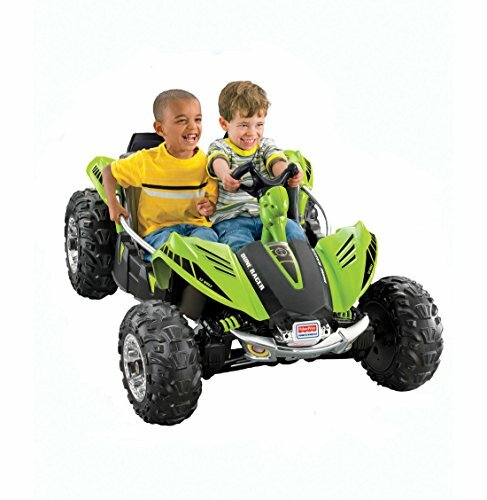 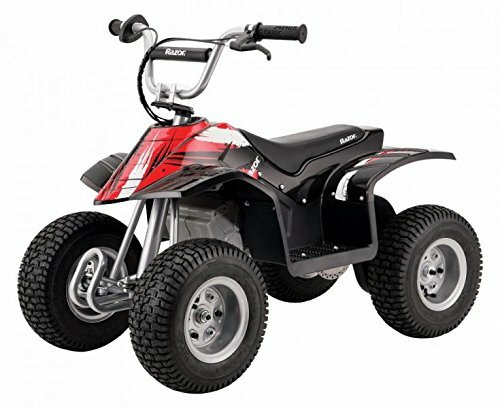 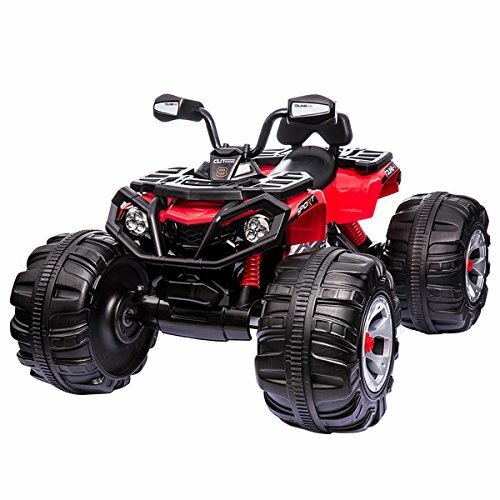 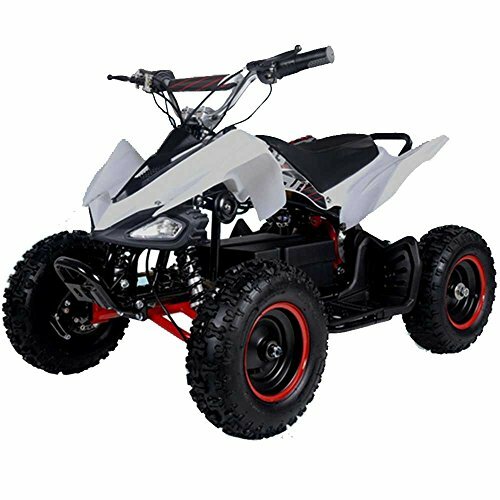 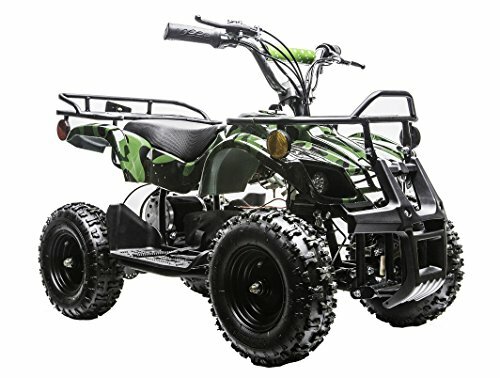 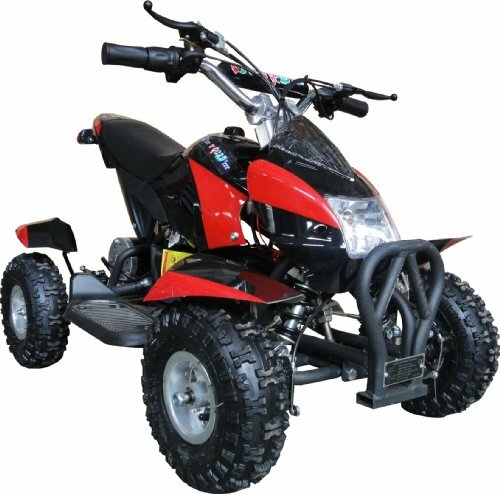 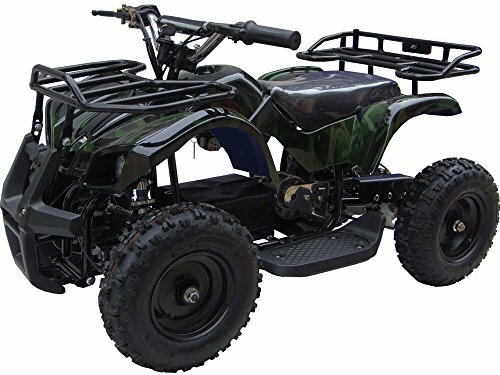 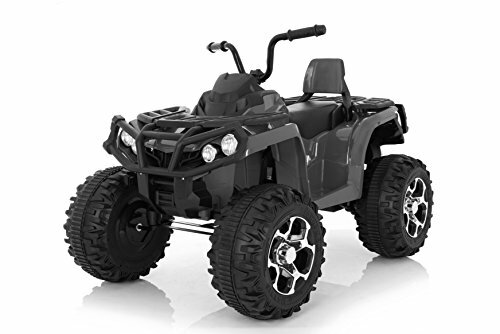 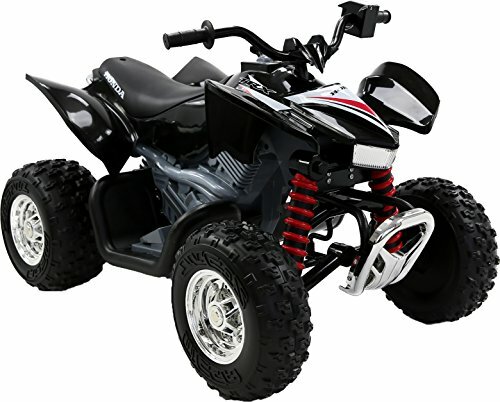 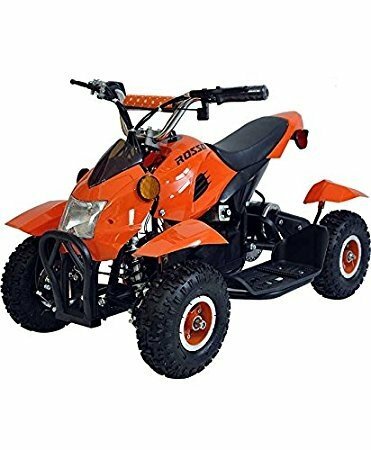 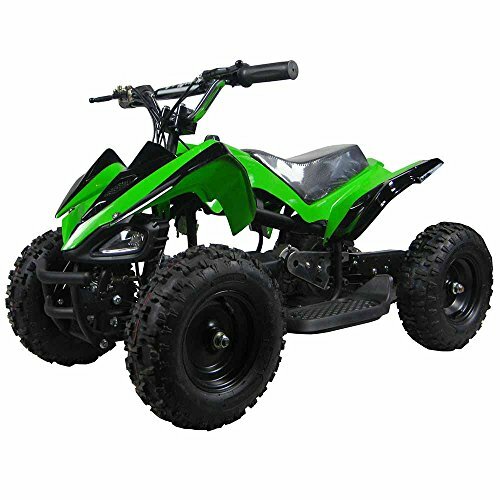 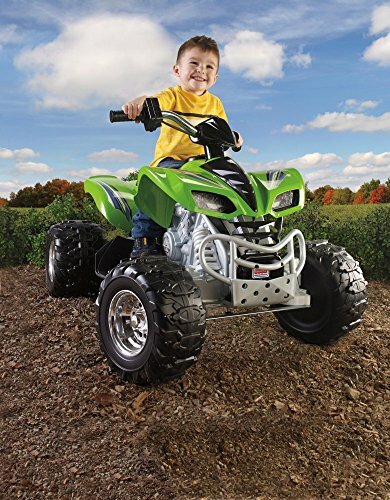 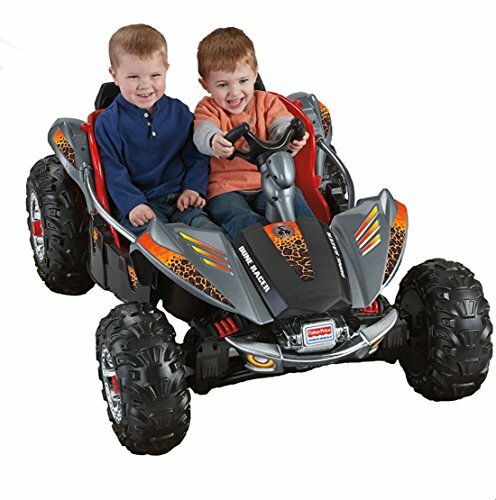 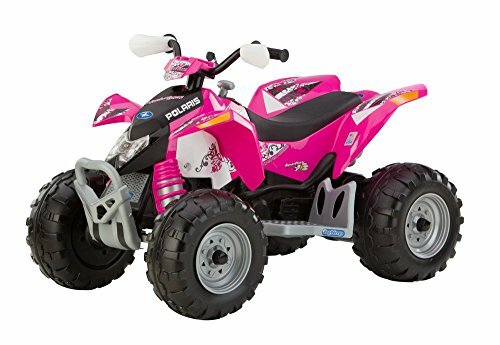 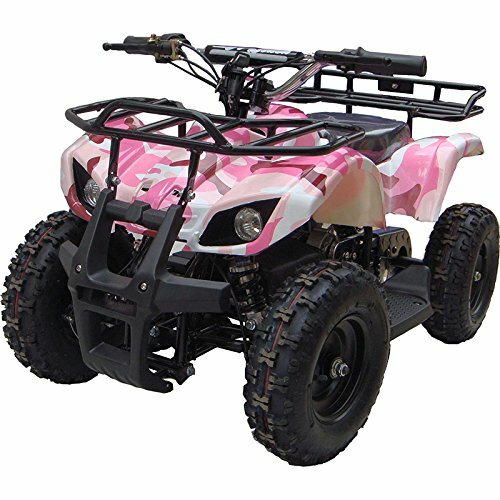 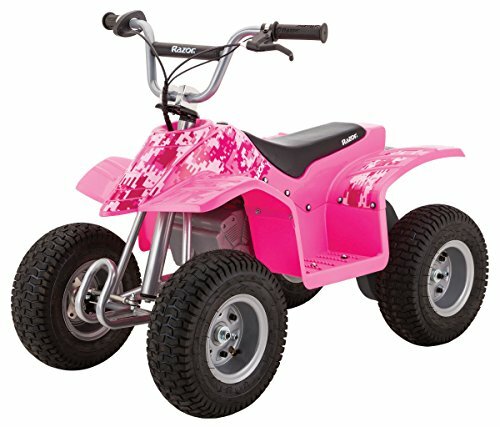 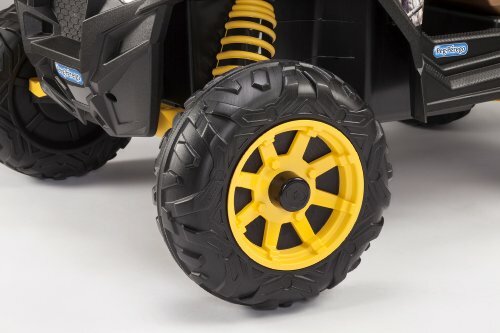 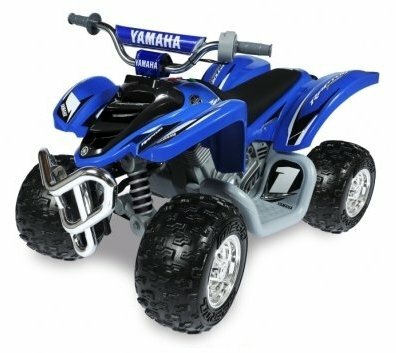 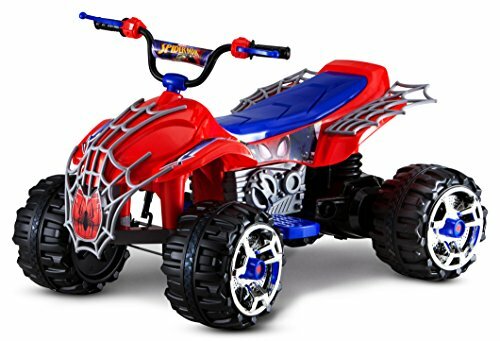 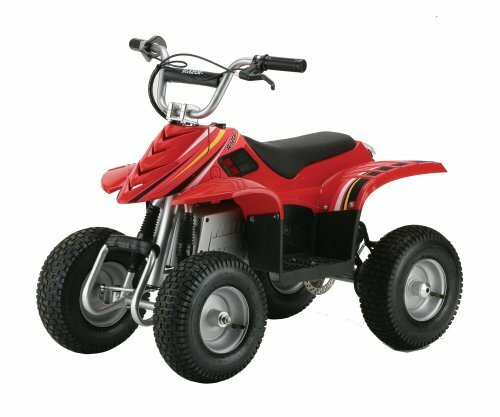 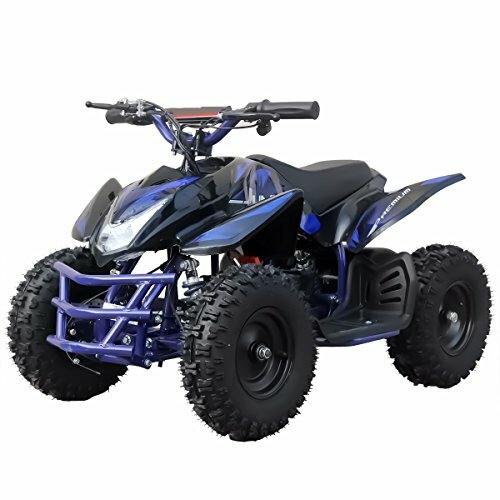 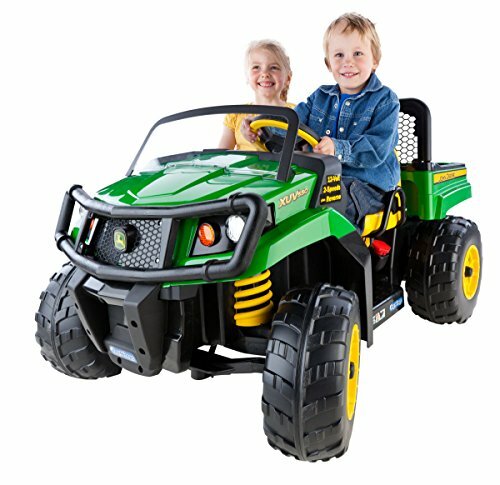 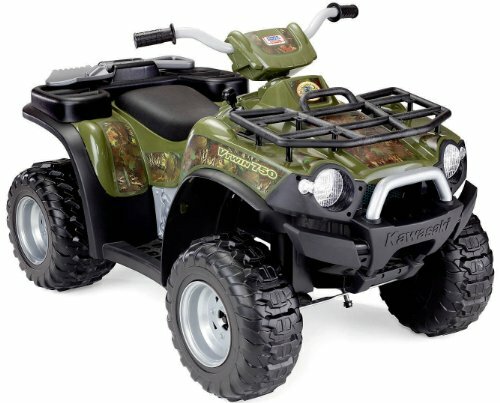 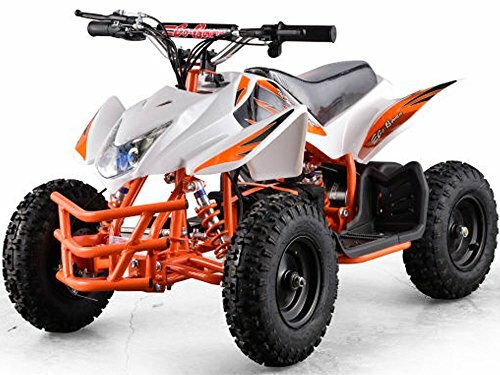 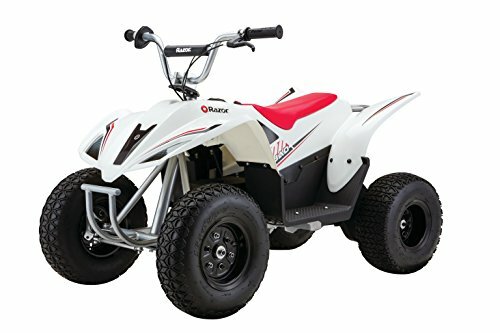 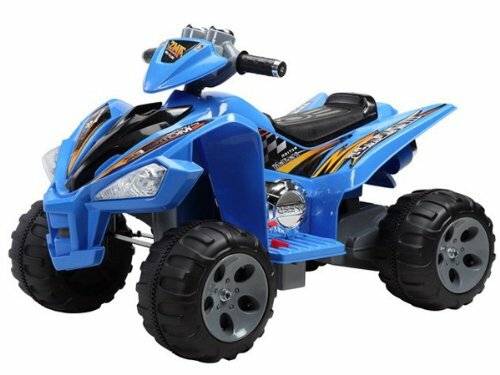 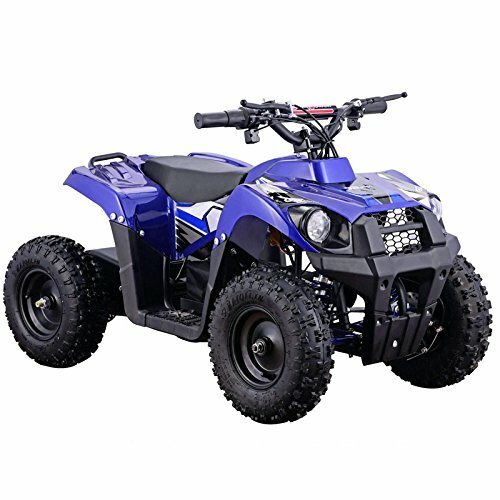 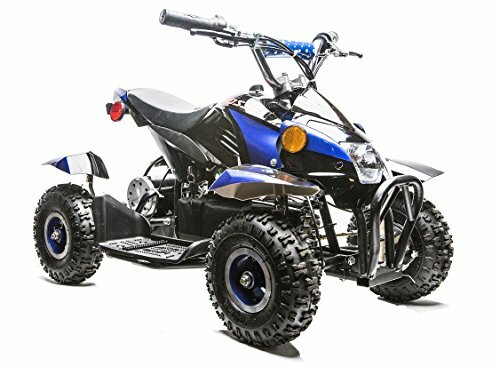 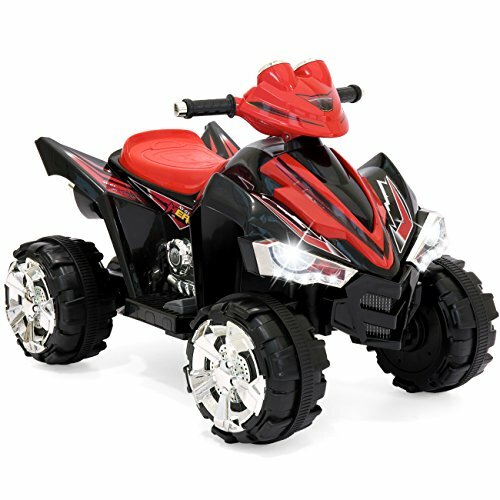 Below you’ll find the list of the most popular electric ATV for kids of 3 to 7 years. 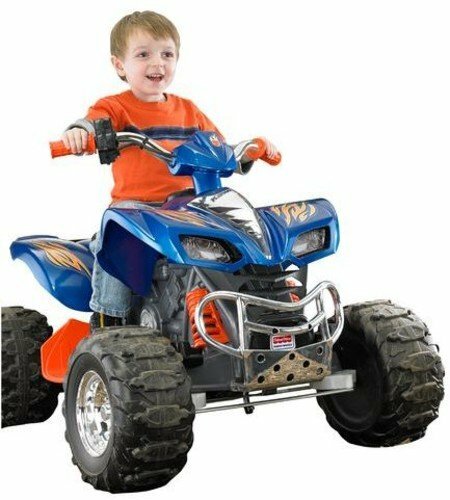 Choosing kids ATV please always remember that the safety of your child is the most important thing. 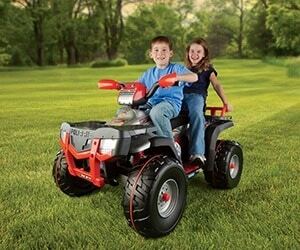 I encourage you to provide supervision when children are going to ride around the yard on a battery powered ATV. 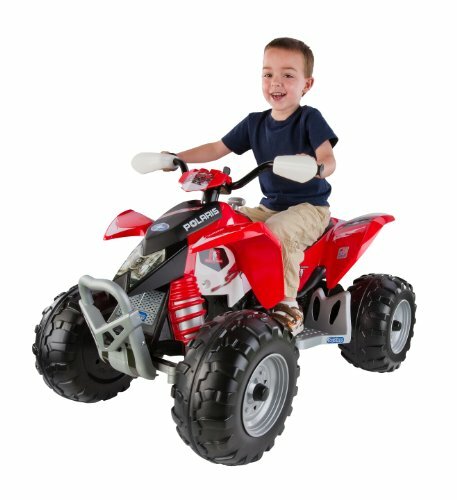 Also, please always use safety gear (at least a helmet). 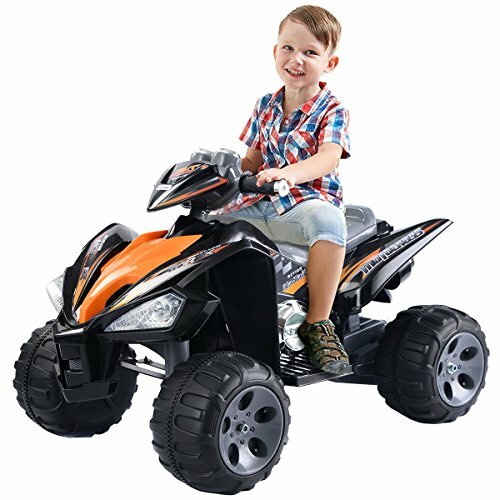 When your child tries to take a ride on a battery-powered mini quad bike for the first time, this definitely will be one of the most memorable moments in his or her childhood. 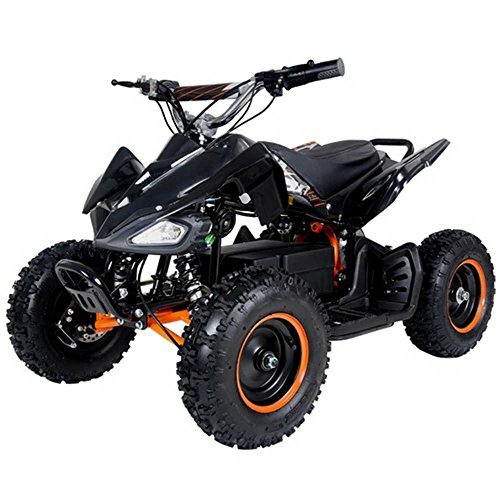 Just imagine yourself in his shoes: you put on the riding suit, wear a helmet, goggles and safety gears and jump on a powerful ATV, which is not only a fast ride but easily overcomes various obstacles. 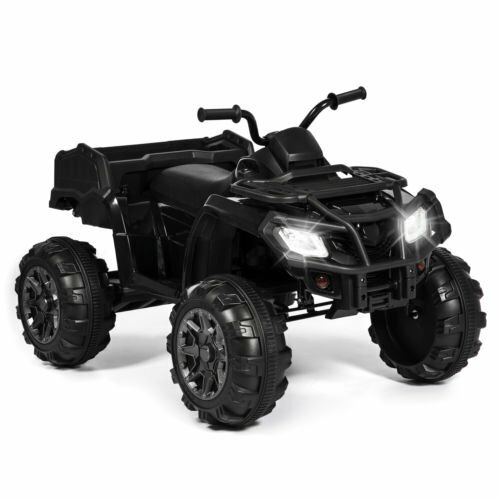 The whole world stands still – there’s just you, the quad bike and the road … or off-road. 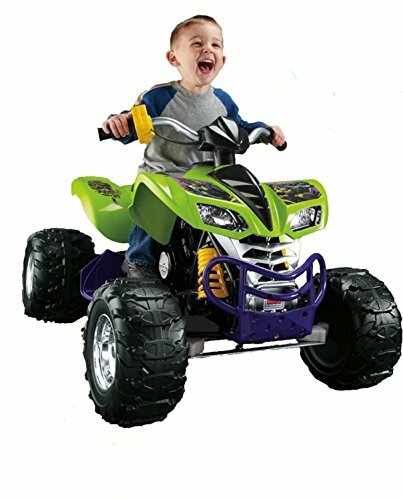 Now multiply what you have just imagined 10 times and you’ll realize what your kid will feel. 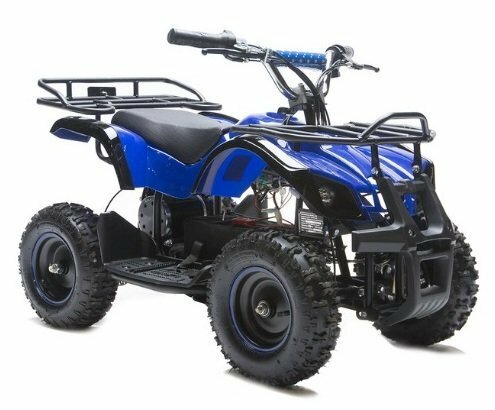 When you buy an electric ATV for your children, you encourage practicing safe driving and a love of sports and outdoor activity! 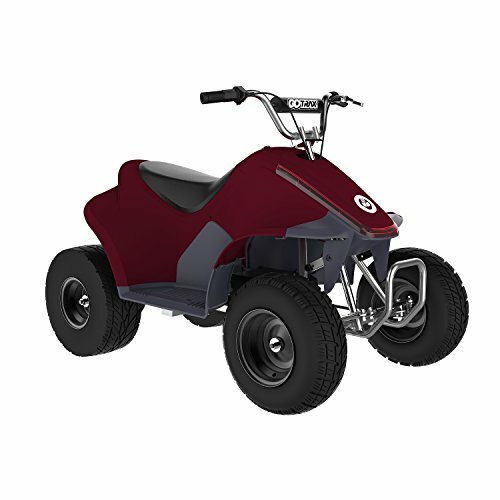 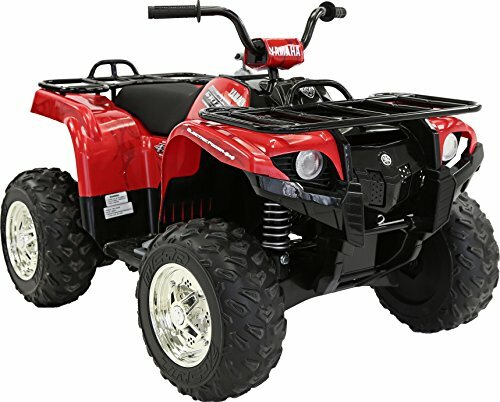 If you are looking for fuel ATVs visit our Gas Powered ATVs for Kids page.